If you find any errors in documentation feel free to notify us at info@ap-linux.com. 2. Prepare your PC for booting from CD/DVD ROM. Maybe your PC is already configured like that. If it doesn’t boot from CDROM, then go to BIOS and find an option that says something like “Boot order” and select CD/DVD for first boot device, and second device Hard Disk. Save the BIOS options and exit. Now installer DVD should boot from DVD ROM. 4. 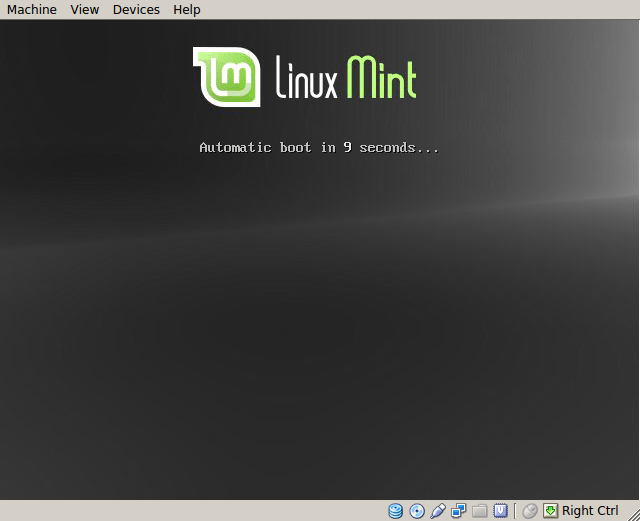 When live OS boots, double-click on Install Linux Mint icon. 5. 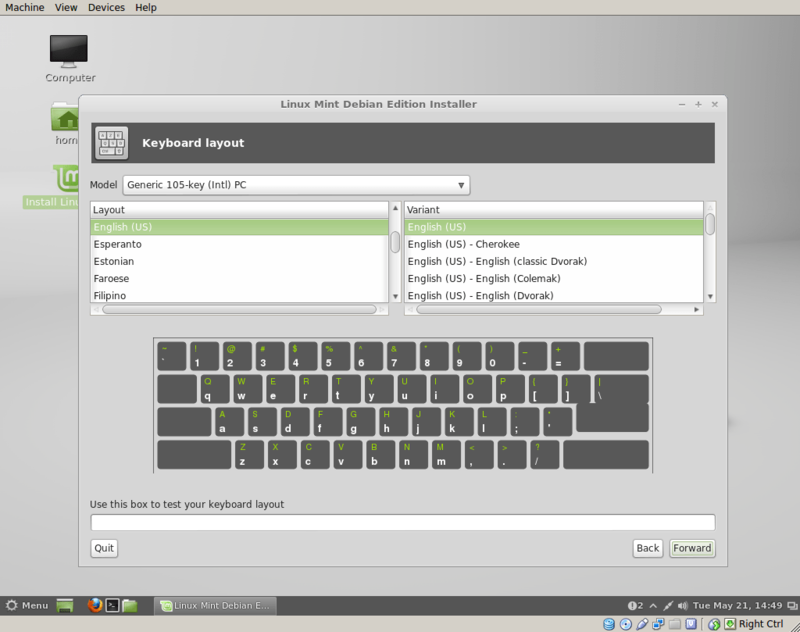 Chose your language, timezone, keyboard layout and enter user details. 8. Enter your Name, username, password and hostname. Hostname is just name how your machine will be called. Spaces and funny characters are not allowed. Just type something like audio-machine. 9. 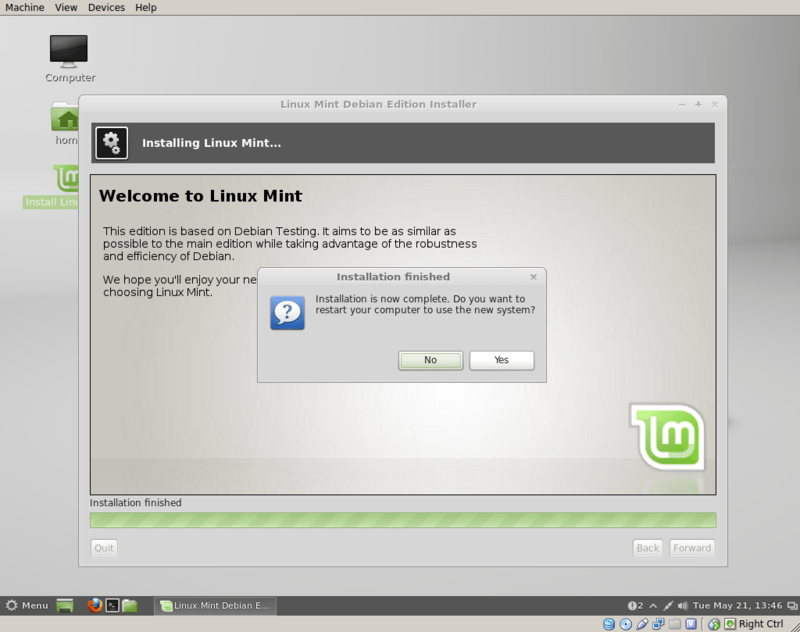 Choose where to install Linux Mint. 10. Now you have to create partitions. If you have some old partitions left, remove it all. Remember, this will erase your ALL DATA on this disk! So be careful if you have some data on this PC that you want to preserve. Go back and forward again, and you should see this screen. 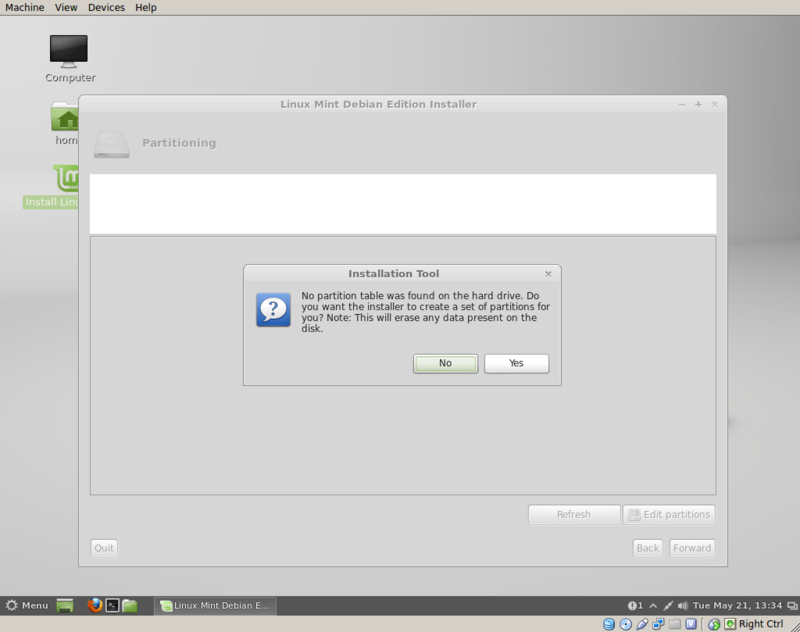 It will ask you: “Do you want the installer to create a set of partitions for you?” Choose “Yes”. 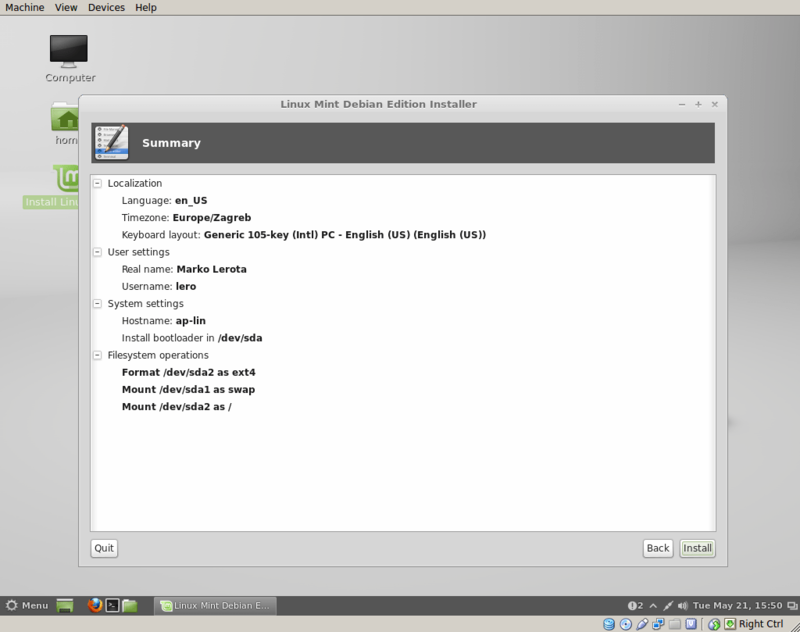 If you want to install it next to Windows or on some other partitions created before, this screen will be different. 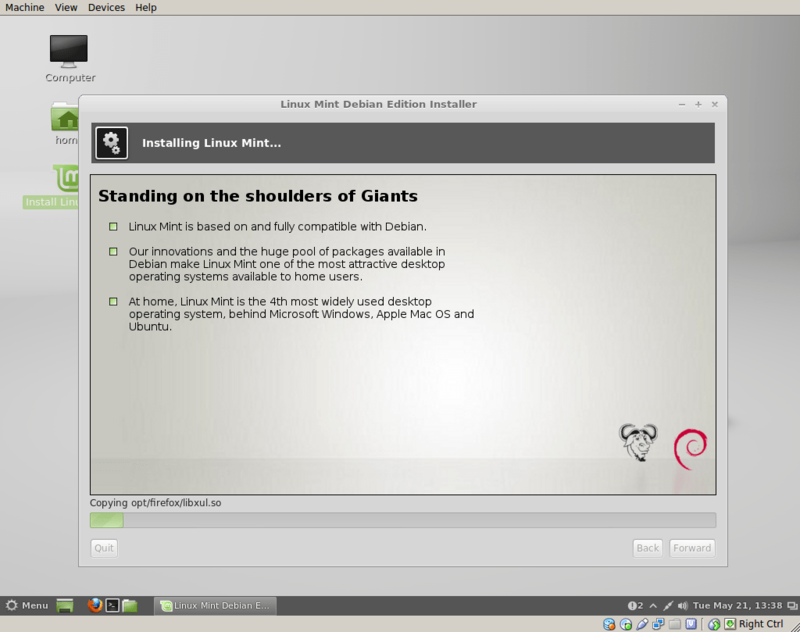 For complete documentation on how to partition and install in Linux Mint, consult official Linux Mint documentation or find some local Linux guru if it’s to hard for you. 11. The installer will auto create standard partitions for you. 12. Now assign a root partition. Right-click on your ext4 partition and assign to “/” (root). Click Forward. 15. Relax and wait installation to finish. 16. After successful install you have to restart your system. 17. Eject the DVD from drive. 18. 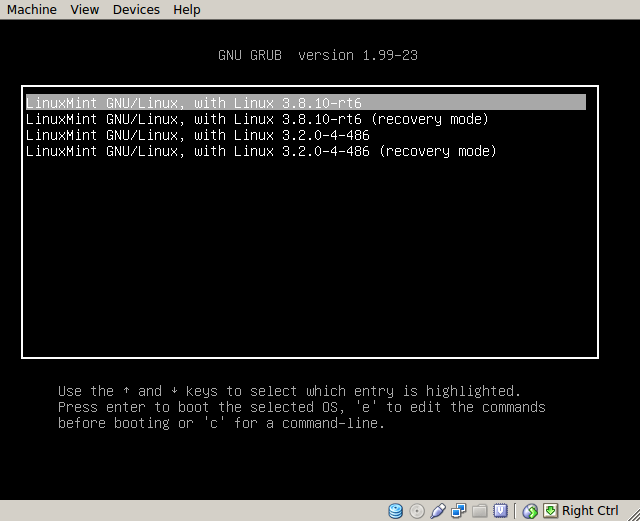 The system will now boot and GRUB prompt will appear. Just leave as it is or press ENTER and system will boot real-time kernel. Don’t mind if you don’t have 3.8.10 kernel. The picture is old and from other version. 19. If everything is OK, you will get to login screen. 20. Congratulations! You have installed Linux on your box! 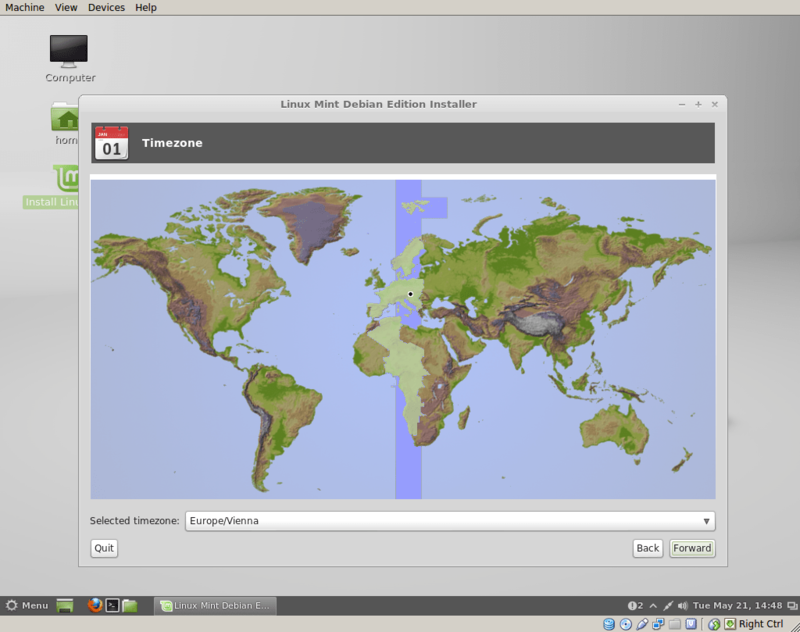 Now you can choose which window manager you want to use. First use your username and password to login to default window manager Cinnamon, so Linux can create standard files and directories. 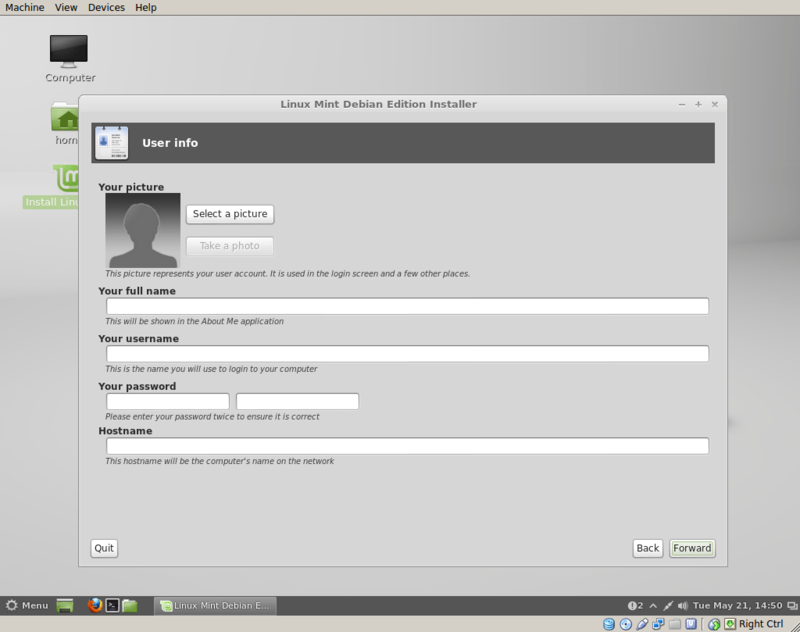 Then you log-off and login to Fluxbox window manager. This is where the magic is happening :-). How to listen to your music is explained on the playing audio page. I dont have a DVD drive. I want to install from usb. 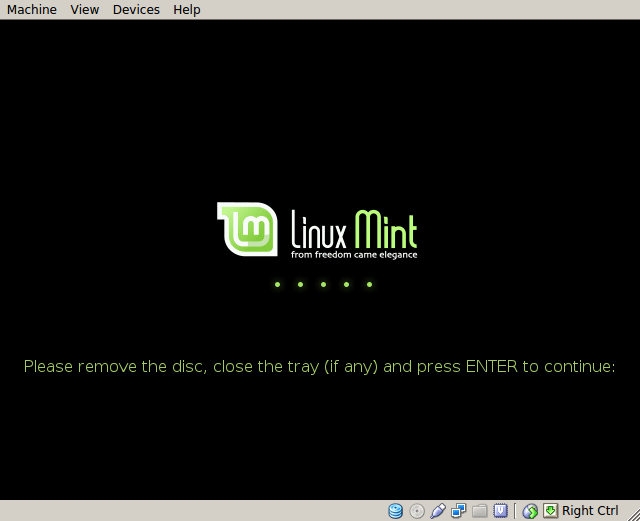 I created a bootable usb from an existing install of linux mint by right-click menu option on the iso file. No luck. It doesnt boot from this. Borrow some removable USB DVD-ROM from someone. It will be easier. Why not use the Universal USB Installer instead? Just google it or go over to the Ubuntu site to download it. 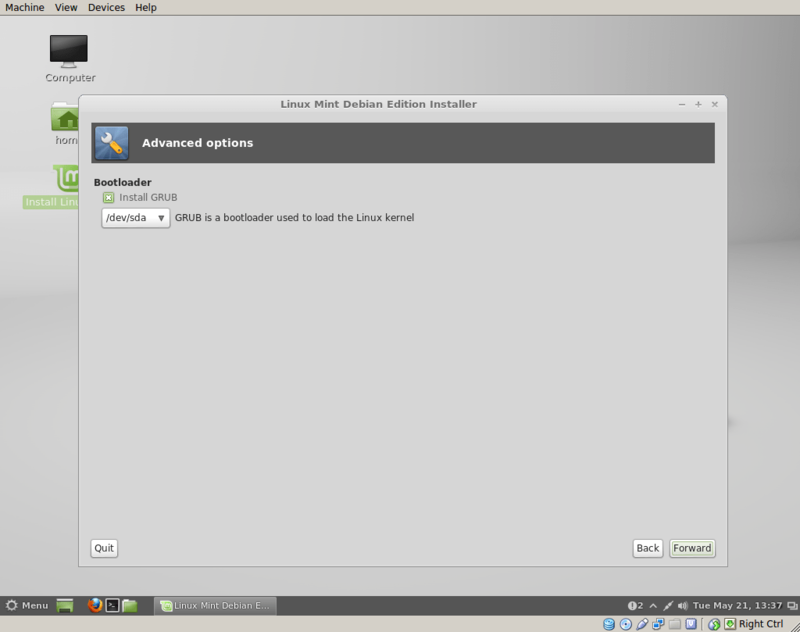 Because you can download AP-Linux iso and do it yourself if you want USB installer. Booting from DVD is still standard and safe. A matter of taste, perhaps. I disagree that it’s still standard. Personally, I haven’t burned a disc in ages & never had a problem with usb installers. Anyway, I did it with the Universal USB installer and it went smooooth. I have an old machine that don’t boot from USB so is perfect as it is. Have you looked at the PLop Boot Manager? It allows older systems to boot from USB where the BIOS does not support it. It is free, but the author appreciates a small donation if you choose. It would be nice if we can support all the hardware, but simply it’s not possible. Even large companies like Canonical who are behind Ubuntu don’t have resources to do that. We can focus only on mainstream hardware. otherwise looks great, playing with it now ! Debian is easy to keep updated, but LMDE has a complicated way of updating with their “update packs”. How does that work with ap-linux? No updating in AP-Linux for now. You have to download new version every time and install from scratch. What sort of applications can be then safely installed using apt-get or adept? Could some of them destroy ap-linux? it is a way too big distro! 1.5Gb…! can i install this on a macbook pro with dual boot? Or into an external usb HD? Thanks a lot and good luck with this great work! The tutorial is right for ordinary PC. But Macs have a little different hardware. I don’t know if it will work. 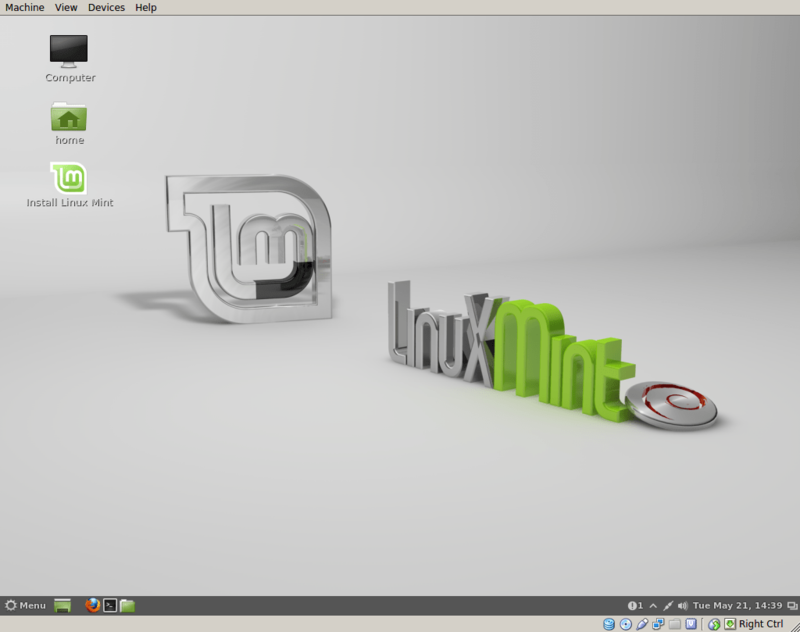 Search for linux mint on macbook pro or ubuntu on Macbook. You will find a lots of documentation. 1) when you try install partitions manually it is impossible to go further, you’ll get screen with instructions what to do, but button to go next is disabled; so you have to do automatic install and then create partitions, etc. 2) after very long system update, adept (I think it’s this programm) stops at initramfs and after reboot login to cinnamon is no more possible. I’m going back to kubuntu with RT kernel! Thousands of people doesn’t have this problem. This distro is not for updating. It’s for playing music. But when you install it beside another system, you would like to have at least option to select default system to start. Try to do it at installation time. Assume that you are newbie and don’t know how to do it after installing AP. We like fast starting Linux, not Windows :-). And we are not going to write documentation how to change that! If you don’t like it, there is a ton of documentation on the net how to change that. I just installed AP linux on my intel DN2800MT board based audio computer. Still have problems with graphics. Do you know can it be solved? The problem is i suppose with graphics acceleration and lack of apropriate drivers. Yes, your graphic card is not made by Intel. It’s PowerVr. And PowerVr have bad Linux drivers. I didn’t see any solution on the net how to successfully solve this. I can only recommend that you install MPD and use some other client (mobile phone, other PC) to play music. If you want this, send me an email and I will help you. Installed APlinux succesfully on 2 computers with hiface, the 3d computer is giving a problem. I get an error loading the hiface module: unknown character in module? Did 3 installs on that computer and same error all the time. I meant “unknown symbol” not character. Help after logging in Black screen en only the mousse in screen? I install 2.1 when i click right nothing happend ? how can it be that i only can use flutbox? can i istall with a simple optie cinnemon also ??? You can use Cinnamon also. It’s installed. But I suggest that you install v3. i have an intel atom netbook. it’s better to install v2 version right? It has better sound, but you can’t update your PC with new software. 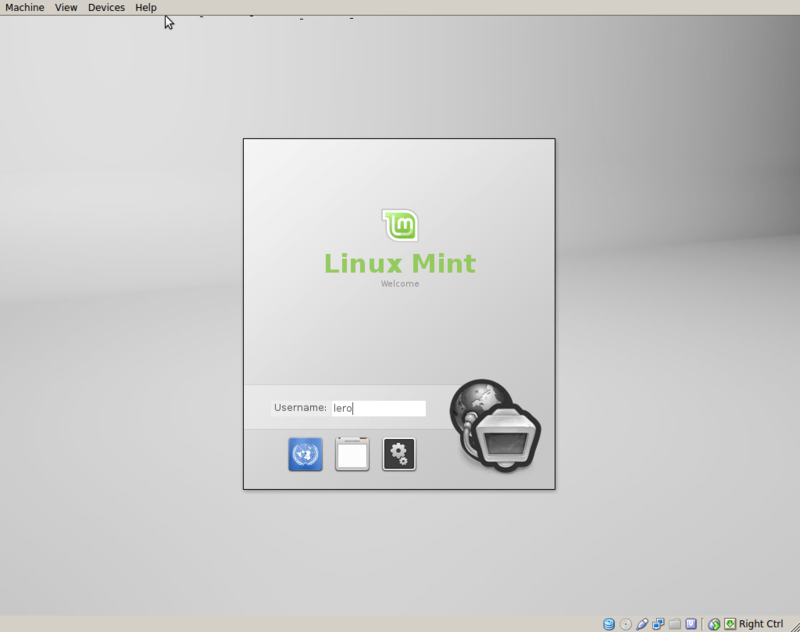 The problem is in Mint repository. I suggest anyone who have Atom to upgrade to more recent x64 CPU like Core 2 Duo or later. Atoms just don’t have the power and smoothness to process high resolution files. i use the netbook to play music only. it’s not my home pc. Let my for start say that you have done an exelent job! 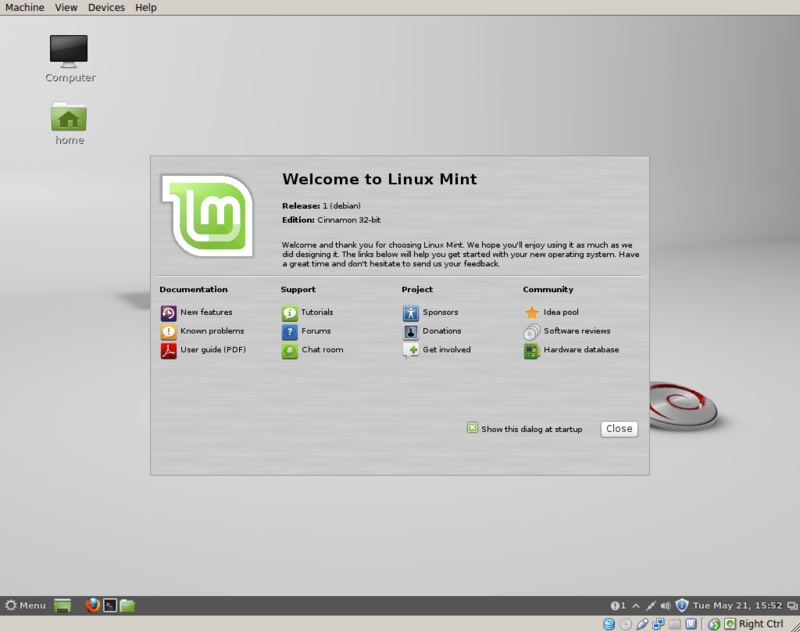 I am using V2.1 since I have an atom netbook. My problem is that I can not connect to wireless in fluxbox. How should I enable wireless in Fluxbox? It is working fine in Cinnamon though.